Sign up and receive Property Email Alerts of Gated Estates for sale in Meer En See, Richards Bay. Presenting a wonderful opportunity to own a stunning property overlooking the ocean with a breathtaking view of nature's best. Featuring four bedrooms, three bathrooms, an open plan lounge, a gorgeous kitchen with granite tops, glass-top stove, scullery and laundry, full cupboards and beautiful, elegant lighting. Enjoy the incredible sea view and beautiful sunsets from four terraces. Ample parking space with a double garage as well as additional parking spaces available. High security features, a communal pool and additional space for a large jacuzzi make this a perfect holiday home or investment. Move on. Move up - call me to arrange a viewing. 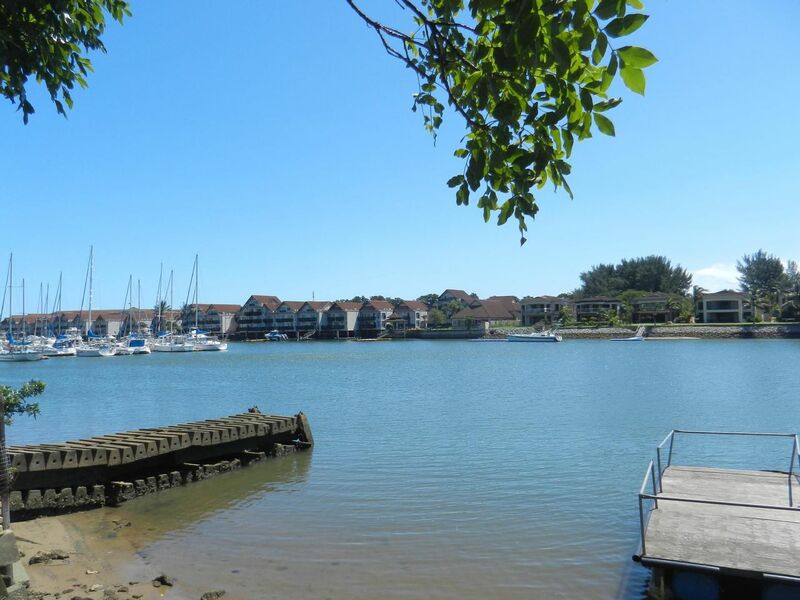 Sign-up and receive Property Email Alerts of Gated Estates for sale in Meer En See, Richards Bay.